On 12-12-12 we experience the greatest influx of love for our earth as the Divine Mother and the Female Masters gather to give us a great gift. The Fire of Love ignites us to merge with our soul. With the 12-12-12 Codes installed in our DNA and cells, we cannot fall back into the old ways. The Golden Christ Light purges all that no longer serves us. Mother holds us in her womb, secure and loved, ensuring a safe passage through the birth canal to the 5th dimension. We pave the way for the Dec 21 and Dec 31 Cosmic Alignment Events…. The Time Portal that is called 12/12/12, on the 12th of December 2012 represents a “Cosmic Moment” of Global Awakening and Unity. The “Cosmic Codes” of renewal are received into the crystalline grids of the Earth and in HUman hearts. The Higher Heart will merge with the lower heart. We as a group will participate as a conduit in receiving and transmitting this globally. Time as we know – it will not be the same as we enter the next cycle of the new Earth. 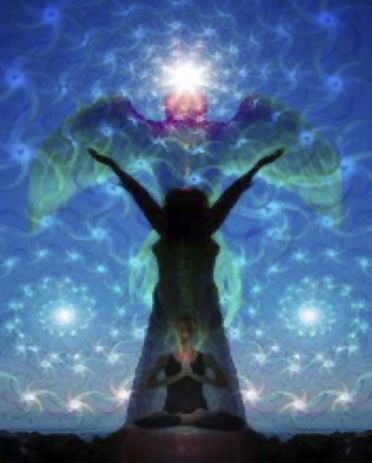 Kyria – Priestess of Melchizedek, chants the Sound Codes in the Language of Light & channels wisdom for our ascension. A joyful evening filled with magical surprises.